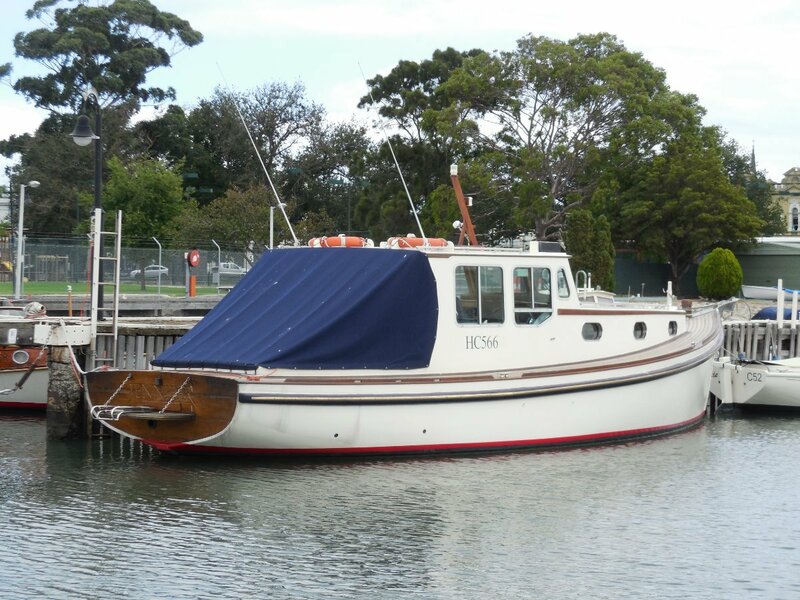 Built by craftsman Harry Clark (Williamstown) in 1966, this boat started life as a Port Phillip fishing boat. 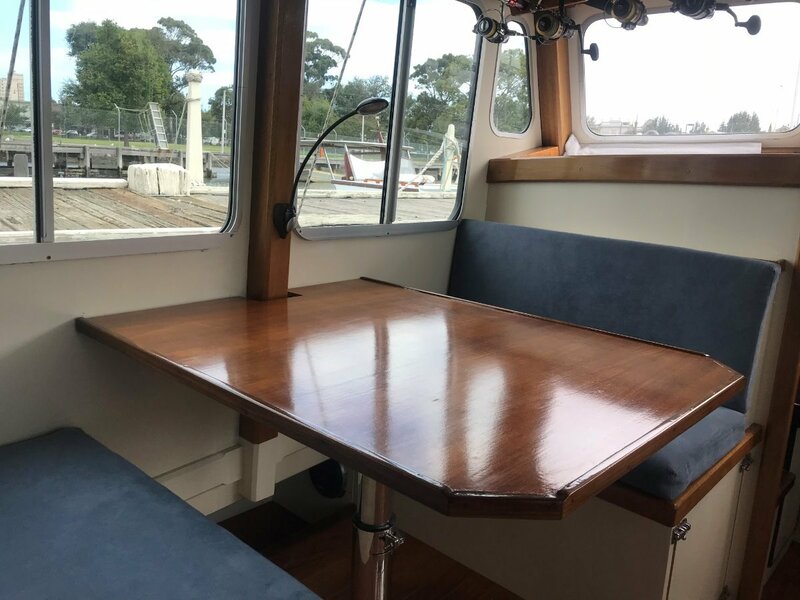 Purchsed by current owner from a King Island fisherman, the boat has undergone a thorough and immaculate transformation. 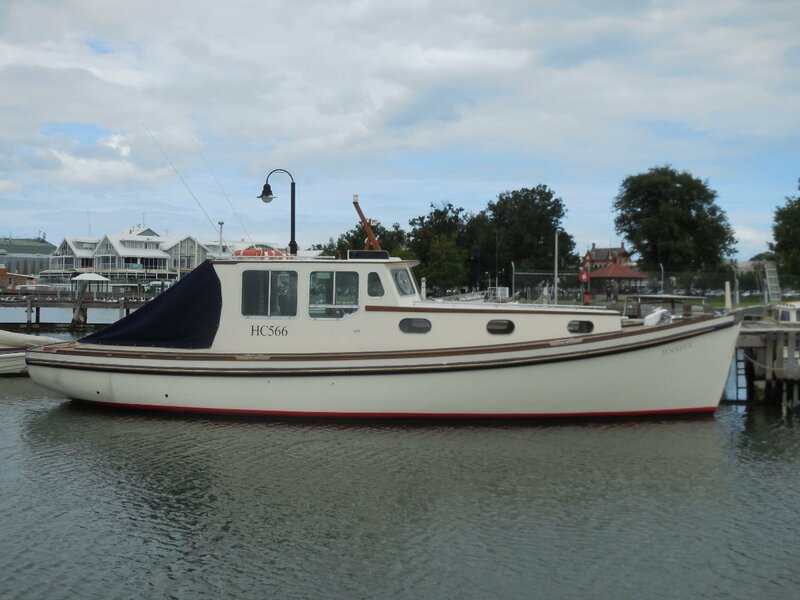 Hull restoration, replacement of teak deck, Volvo diesel and full interior rebuild this boat is ready for any test. 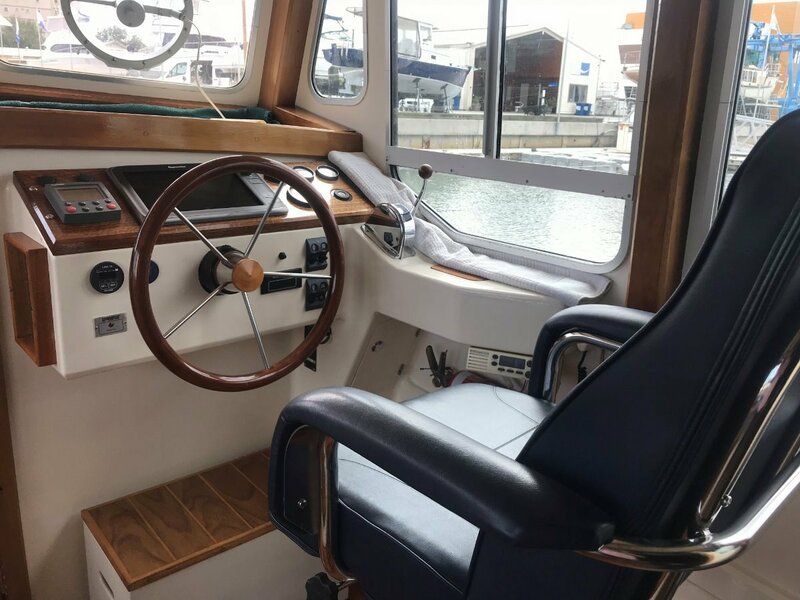 Featuring a full headheight main cabin with large settees and dinette, complete galley and large enclosed head it has everything for a day out or weekend away. 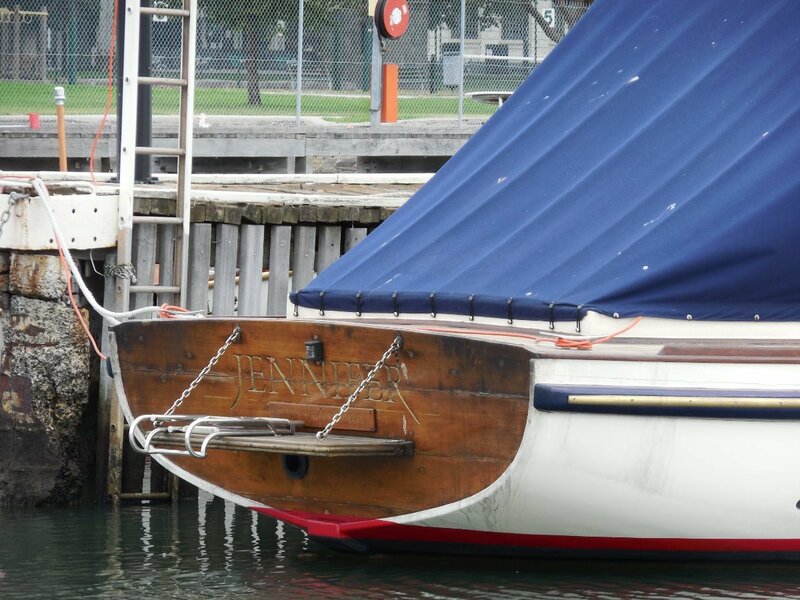 This attractive boat will turn heads where ever she is, seaworthy, solid, safe and a turn key timber vessel. 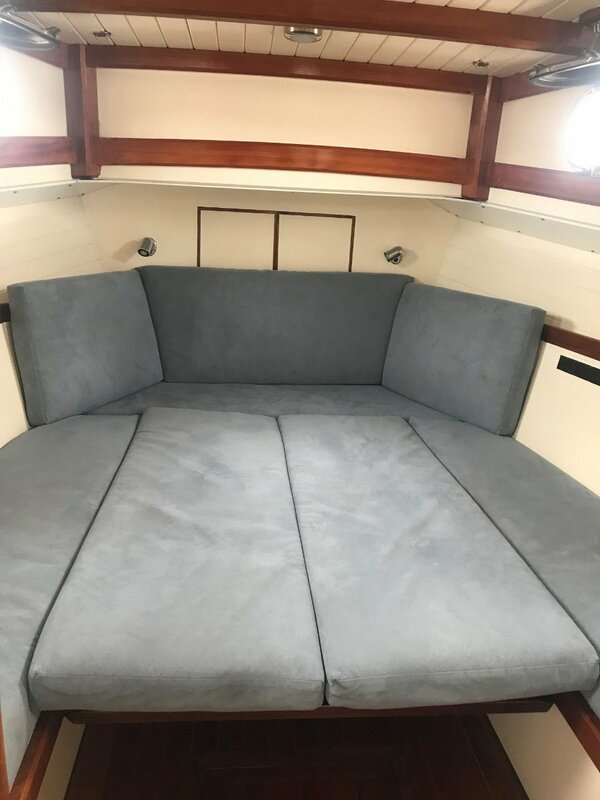 Open layout gentlemans dayboat, huge saloon that converts to double bunk. 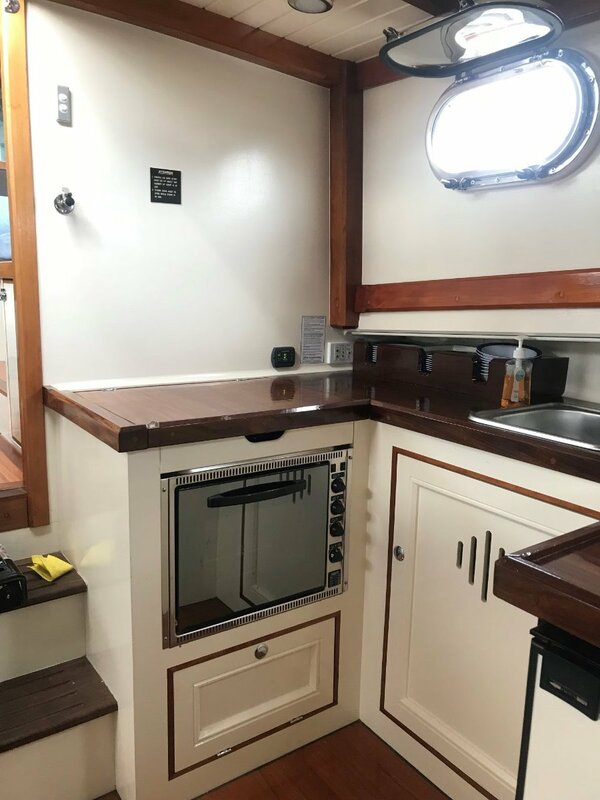 There is a galley area alongside the cockpit entrance.